Mada Masr is an independent online newspaper, founded in June 2013 in Cairo by a group of young, nonconforming journalists in order to publish independent journalism as well as innovative and experimental cultural content in both Arabic and English. Mada Masr’s primary audience is young people within Egypt and across the Middle East. It regularly publishes contributions by young and emerging freelance writers. "We produce and experiment with different forms, from long features, impressionistic essays, blogs, photo stories, visualization-powered explainers and investigations, to cartoons, illustrations, videos and podcasts. We like to think of our content room as a laboratory for experimentation and innovation in knowledge production." 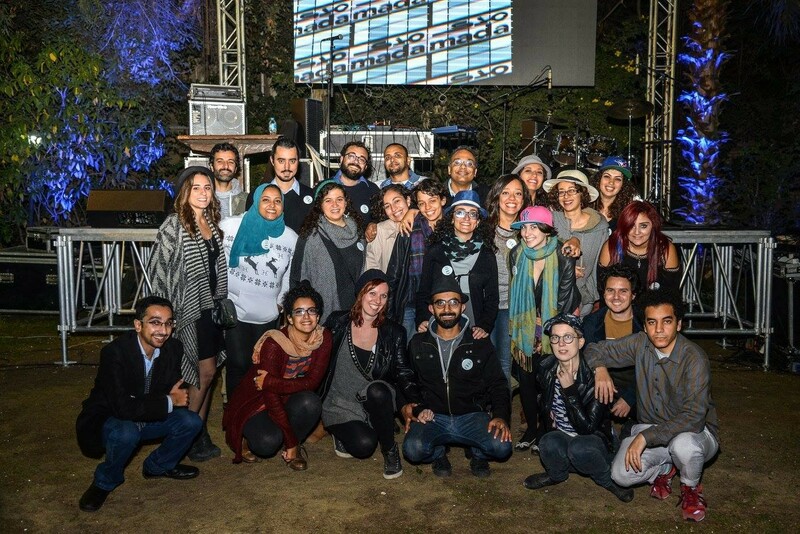 As part of the NextGen partnership, Mada Masr will set up three new programmes that look at various cultural and social issues in depth and open further spaces for young voices. The three projects are a podcast (Where are the Students?) produced along with students from local universities, a series of articles (Thinking Gender Intersectionally) produced by a working group of scholars and journalists that looks at various topics through an intersectional feminist lens, and a musical programme (The New Sound of Music) pairing young musicians with young music journalists.